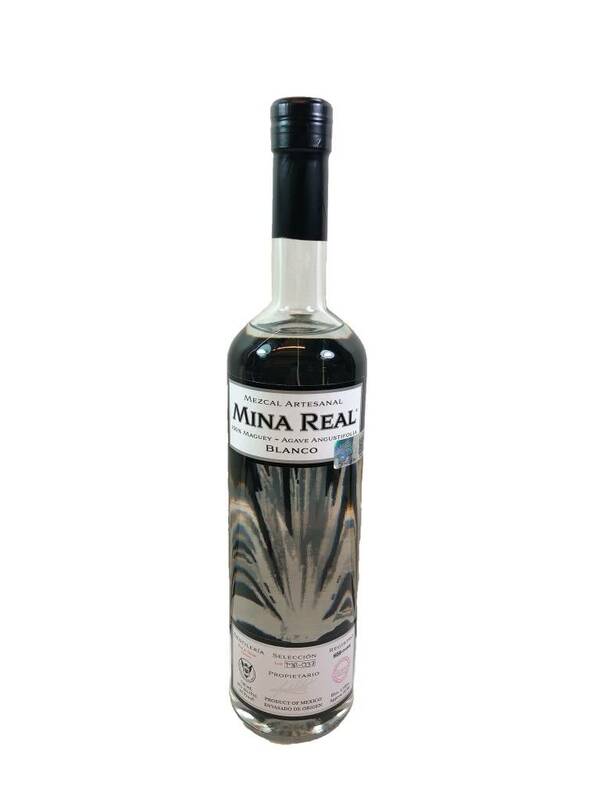 If this is your first time trying mezcal, the Mina Real is a great place to start. 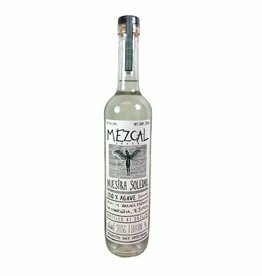 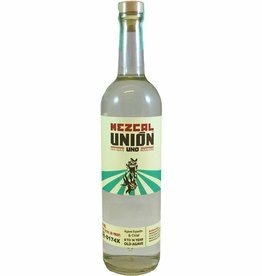 It's steamed instead of smoked but still aged in pine barrels so it's not quite as smoky or peaty as some other mezcals. 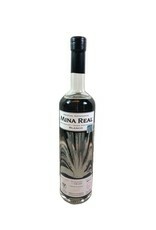 It's also a little bit sweeter with really nice peppery notes.